System and data integrations aren’t new concepts. It’s becoming increasingly difficult to find one software package that meets 100% of the demands of a growing business, so companies often find themselves needing to integrate other software programs with their ERP system. Although the first question is always, “Is it compatible with our ERP system?” there are other things to consider before choosing a software solution for integrating systems and data, regardless of the platform. Options include web-based, file transfer, and FTP transfer; you’ll also have to choose between a direct link and middleware for conversion. These choices will determine if you need additional hardware or software to handle data conversion. Will the end user run the processes, or will they be scheduled to run at a pre-defined time? This choice will affect the interface’s design. Will the ERP system be responsible for verifying that data is valid and all required setups are in place for successful import? Also, is syncing between platforms important? It’s common for off-the-shelf solutions to have the promise of direct interface with ERP – but vendors fail to tell you there’s still work involved from the other end for a successful implementation, which can lead to hidden costs and extended deadlines. Do this before you make a purchase and keep them in the loop throughout the entire implementation process. 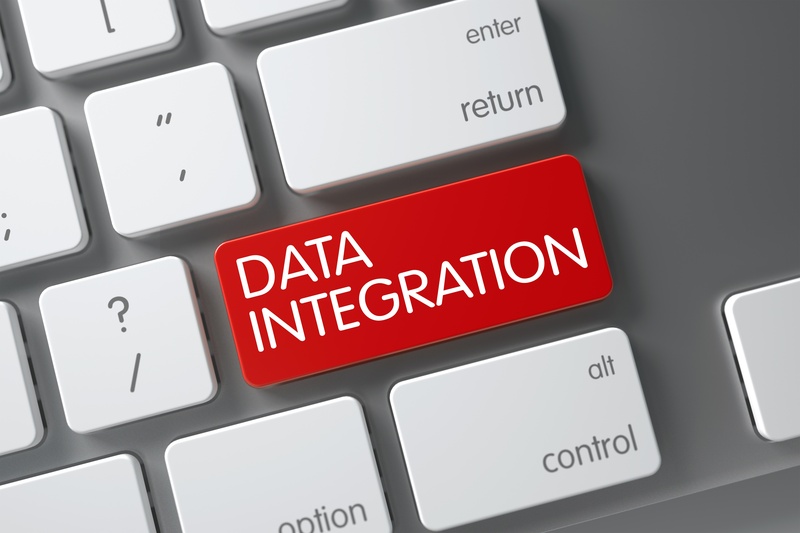 System and data integrations may not be a new concept, but that doesn’t mean it’s an effortless process. If you don’t ask the right questions, you could end up with incompatible systems, which will slow down processes, affect profitability, and decrease customer satisfaction. Working together with clients and understanding business processes and goals has allowed Southeast Computer Solutions to be successful in integrating Sage Enterprise Management (Sage X3) and Sage 100. Our goal is to leverage cost and time and ultimately have a satisfied customer. For more information about integrations, contact us today.